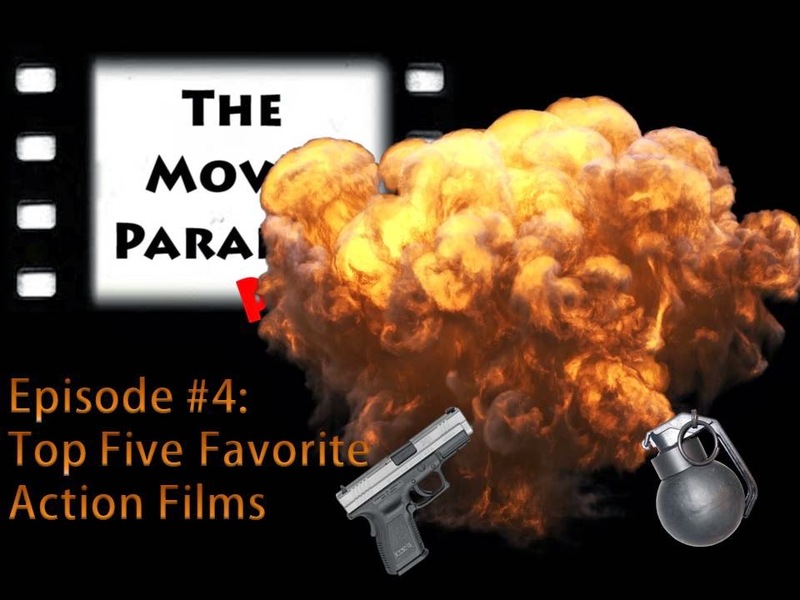 In this episode, I break down my top five favorite action films of all time and what exactly it is I love so much about the genre. What do you think? What are some of your favorite action films? Leave your thoughts in the comments section below.